Providing a preventive care program for your landscape plants is like putting money in the bank. Regular maintenance, designed to promote plant health and vigor, ensures their value will continue to grow. Preventing a problem is much less costly and time-consuming than curing one once it has developed. An effective maintenance program, including regular inspections and the necessary follow-up care of mulching, fertilizing, and pruning, can detect problems and correct them before they become damaging or fatal. Considering that many tree species can live as long as 200 to 300 years, including these practices when caring for your home landscape is an investment that will offer enjoyment and value for generations. 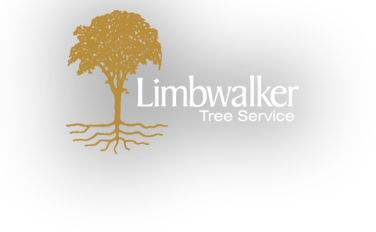 With proper maintenance, trees are attractive and can add considerable value to your property. Poorly maintained trees, on the other hand, can be a significant liability. Pruning or removing trees, especially large trees, can be dangerous work. It should be performed only by those trained and equipped to work safely in trees. For more information on mature tree care, contact your local ISA Certified Arborist. Maintaining mature landscapes is a complicated undertaking. You may wish to consider a professional Plant Health Care (PHC) maintenance program, which is now available from many landscape care companies. A PHC program is designed to maintain plant vigor and should initially include inspections to detect and treat any existing problems that could be damaging or fatal. Thereafter, regular inspections and preventive maintenance will ensure plant health and beauty. Refer to our Plant Health Care brochure for more information.